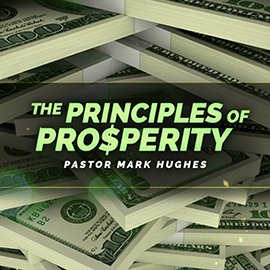 God has a plan to prosper us, if we are willing to do things His way. 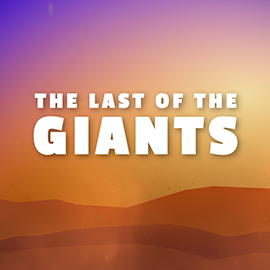 As part of our annual Missions Pie Auction, Pastor Mark explains how the last of the giants can be defeated with 5 smooth stones. 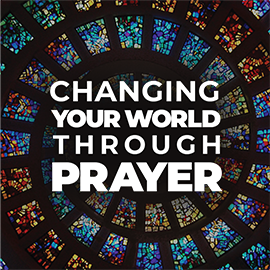 Your world can literally be changed when you partner with God in prayer. 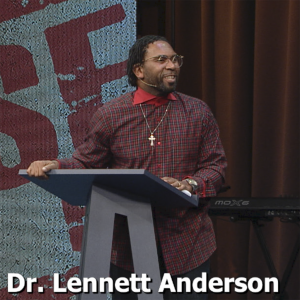 Guest speaker, Lennett Anderson motivates us to go out and share the gospel. 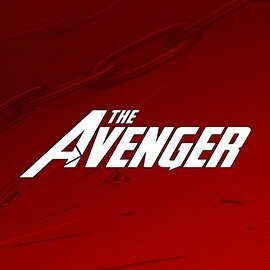 Part 1: Can You Hear Me Now? - Can You Hear Me Now? 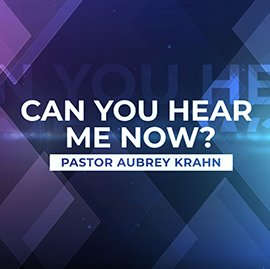 Pastor Aubrey Krahn explains how, if we are believers, we can all hear God. 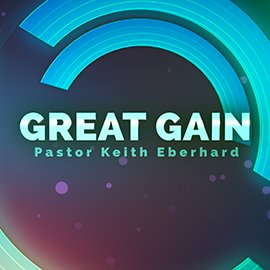 Pastor Keith Eberhard thoroughly explains speaking in tongues. 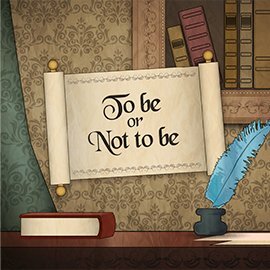 Part 1: Who's Afraid of the Big Bad Wolf? 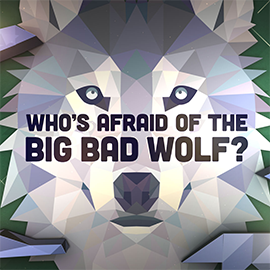 - Who's Afraid of the Big Bad Wolf? 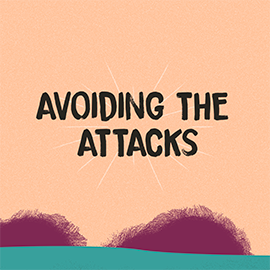 We need not be afraid of demonic attack or let it distract us from doing the work God has for us. 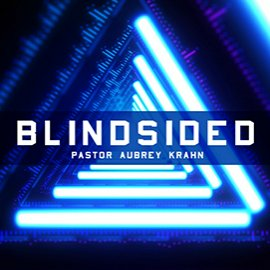 Some of our sin is obvious, but some leaves us feeling blindsided. 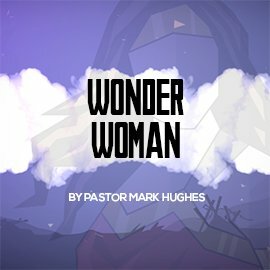 In this Christmas message, Pastor Mark talked about Jesus' secret identity. 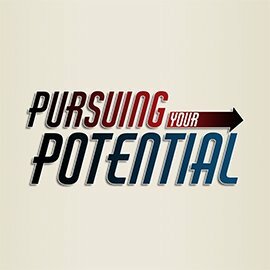 We have limitless potential if we make Jesus the centre of our lives. Cynicism has a way stealing our joy and leaving us blindsided. 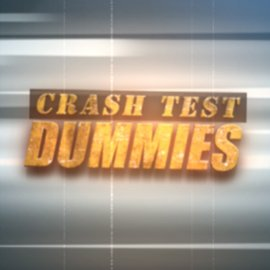 We all have, or will, hit a wall in life and it's there that we encounter God's grace. 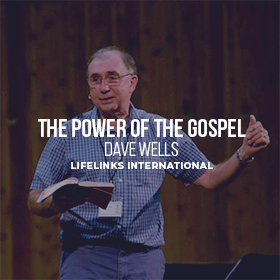 David Wells, leader of LifeLinks International, explains how the Gospel of Jesus Christ has the power to change the world. 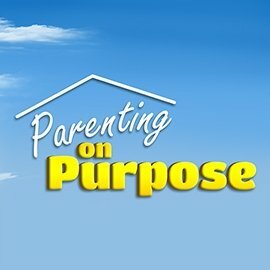 Learn how to live with purpose through the 4 stages of parenting. 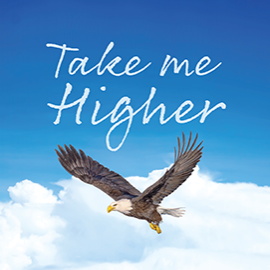 If we lay down our time, talent, and treasures, God will use them to do exceedingly more than we could've ever imagined! 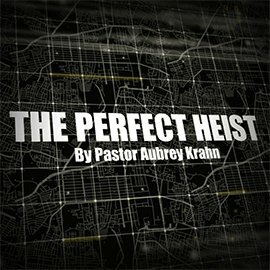 How can we prevent the perfect heist happening to us? 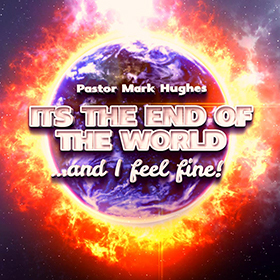 Pastor Mark Hughes talks about how it is possible to feel fine, even when discussing the end of the world. When Jesus says, "Amen" He is trying to get our attention. 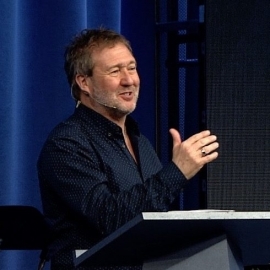 Pastor Mark Hughes answers the who, what, when, where, and why of baptism followed by 24 people spontaneously choosing to be baptized. 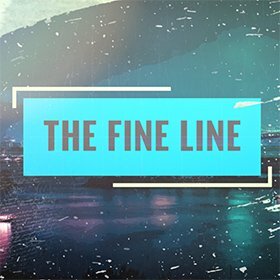 In this message, Pastor Tim Hamm teaches us the fine line between being in the world but not of it. Believers need to be in the world in order to reach those who aren't following Christ but God also calls us to live pure and holy lives…how can we do this? 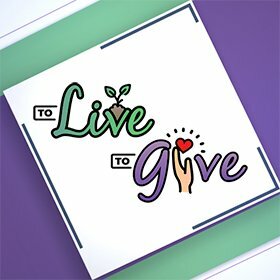 In this Message, Pastor Mark teaches us the importance of being Givers instead of Takers and how giving is on the keys to experiencing the fullness of God. 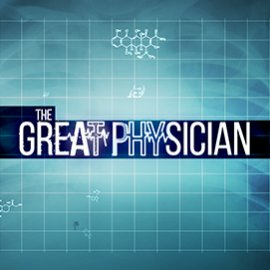 Part 1: How Is Your Reach? 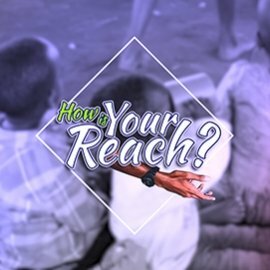 - How Is Your Reach? Pastor Duane Masters asks us how we are reaching out to those in need and includes an update on our most recent trip to Uganda. Part 1: Grow Up, Eh? 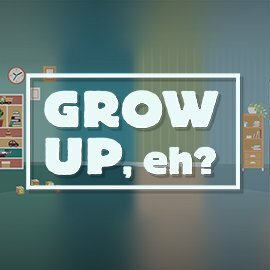 - Grow Up, Eh? 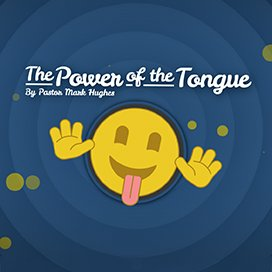 Pastor Aubrey Krahn uses the 4 different words for child used in the Bible to describe how we can mature in our walk with Christ. 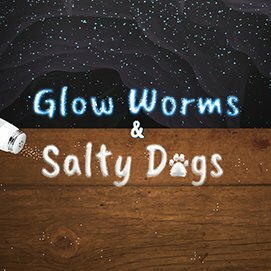 How can we be salt and light to our world? 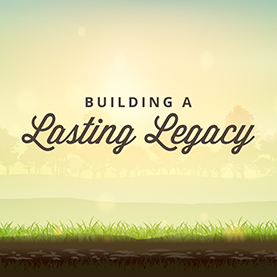 In this Father's Day message, Pastor Keith Eberhard encourages all of us to build a legacy that will outlast ourselves. 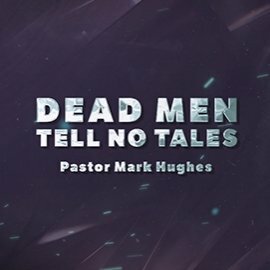 In this series, Pastor Mark Hughes explains how life and death really are in the power of our words. 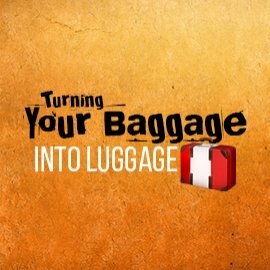 Pastor Aubrey Krahn teaches us how to turn our baggage — which weighs us down in life — into luggage we need for the journey with God. 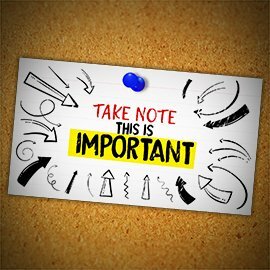 LifeLinks International leader Phil Cana uses five famous historical quotes to teach five valuable lessons. 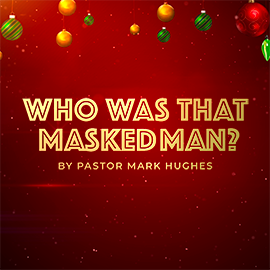 Pastor Mark Hughes explores the importance of getting our identity from God alone. 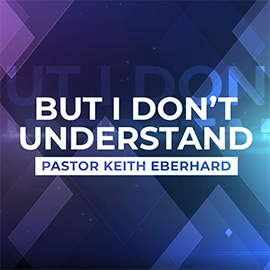 Pastor Keith Eberhard teaches how to avoid the attacks that come against our lives. 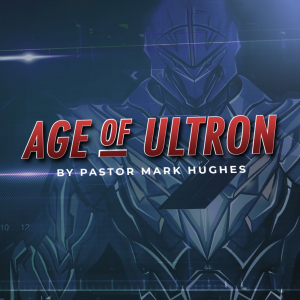 In this Easter message, Pastor Mark Hughes explains how Jesus is The Avenger. 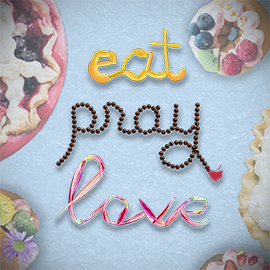 Pastor Mark Hughes describes how in our annual missions pie auction fundraiser we eat, pray, and love. 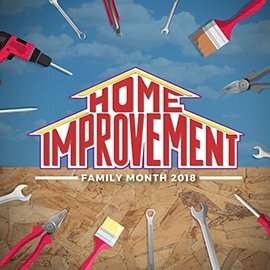 In this series, Pastor Mark Hughes will use a different building tool each week as an example of a tool we can use to improve our families.